Cardamom is a popular spice for all desserts, along with ginger, cinnamon, cloves and turmeric. After eating, cardamom seeds can be chewed to help freshen breath. 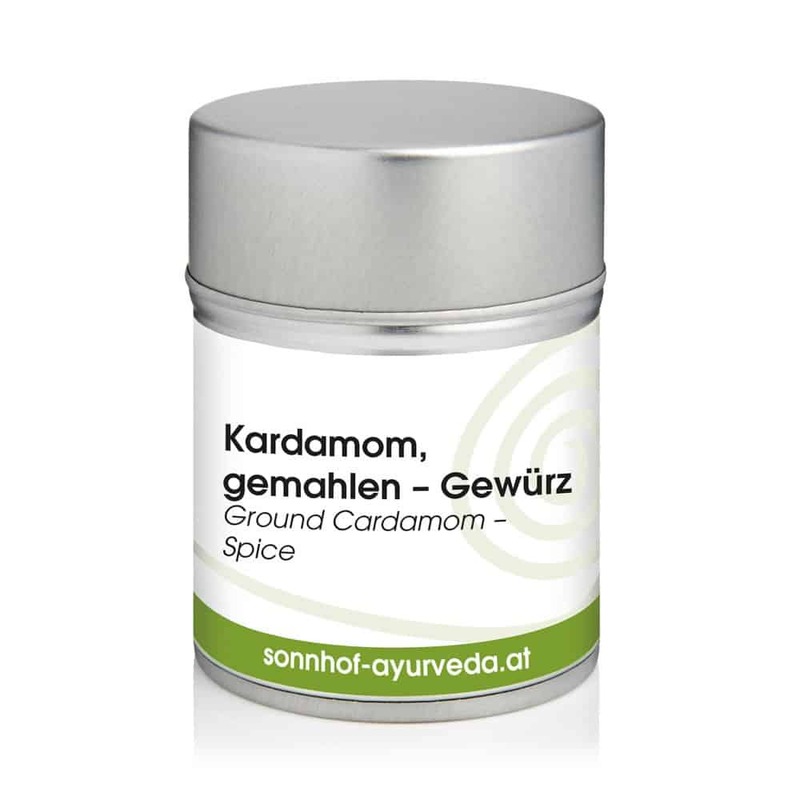 Cardamom is an important ingredient in garam masala, a spice blend commonly used in Indian cuisine.